"It's the end of the first month of 2019, time for a stat check. Approaching 5hrs of time saved! How are your @brave stats looking? 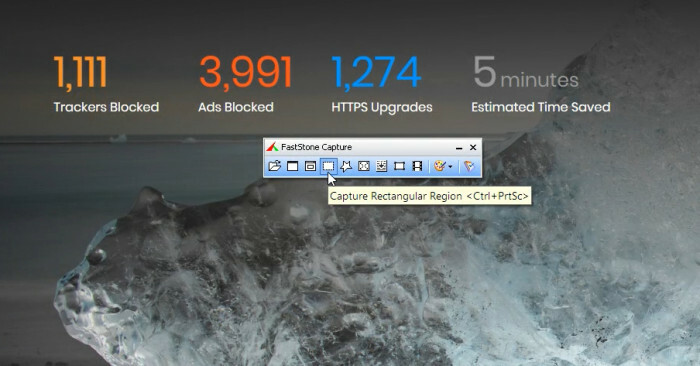 The outside web has made you into a target, @brave has your back." The statistics show how many Ads and Trackers were blocked by Brave Browser and how much time a user can save using it. The "Estimated time saved" stat is algorithimically estimated. Therefore, it will have a little margin of error. Even so, these stats confirm that users can save time and be more productive if they use Brave. This is a unique feature of Brave that most browsers do not provide. Brave can do this because it blocks content such as ads and trackers before they are loaded. These trackers / ads eat up a lot of data when they are loaded onto a Web Browser. But in Brave Browser, they are blocked by default which increases the page loading speed. In most independently varifiable tests, Brave's pageloading time outperformed other Web Browsers. That also means that Brave uses less bandwidth compared to Browsers that load ads. This saves data charges especially for mobile users. These features benefit the average internet users so, they are more likely to adopt Brave if they are aware of this. That is why I would like to request all my readers who are BAT community members and have a twitter account to consider supporting this initiative. And post their Brave stats in the #bravestats hashtag. 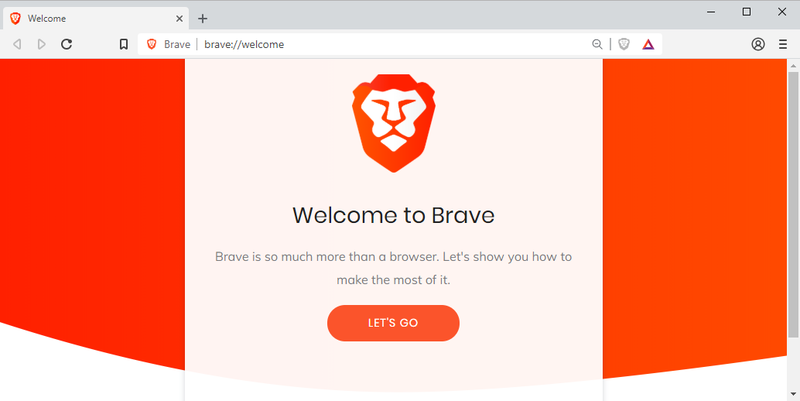 This will expose BAT and Brave Browser to users who haven't heard of it yet. The more people know about Brave, the more it is likely that they will join our great community. 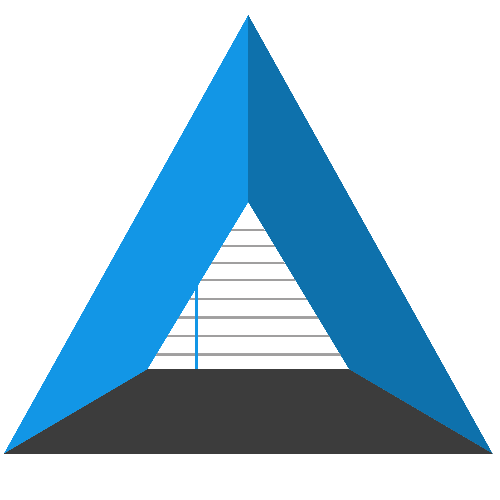 This will bring value to BAT platform. In order to make it easier for everyone to take screenshots of their stats, I have made a little tutorial about how you can do this below. Download and install it on your computer and start the app. Then, go to Brave new tab page. Click on the "Capture Rectangular Region" icon to take a screenshot. Clicking on that icon will open a selector to take the screenshot. After selecting the area you want to capture, you will see a window like the one shown below. Now, you can click on Save As from the toolbar to save the image and share it on twitter. Blockchain and cryptocurrency content creator.